Los Angeles council members have pointed to West Hollywood, with four dispensaries serving a population of 37,000, as a city with effective dispensary regulations. Medical marijuana advocates were quick to point out that a similar cap in Los Angeles would suggest more than 400 dispensaries for L.A.
Oakland, which has 425,000 residents, in 2004 decided to allow only four dispensaries, which together account for about $20 million a year in marijuana sales. After initial problems with two of the shops, their licenses were revoked and two others allowed to take their place; since then, the city reports no problems. 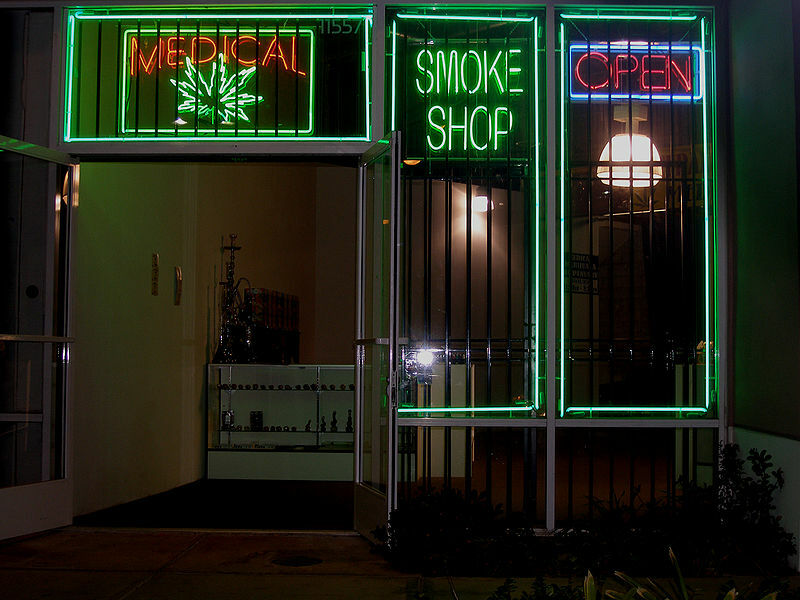 The Oakland City Council is currently looking at making room for a few more of the pot shops. L.A. County’s headline-loving District Attorney Steve Cooley is against allowing any dispensaries at all, if they sell marijuana for cash. Cooley’s position, and that of L.A. City Attorney Carmen Trutanich, is that marijuana shops can only operate as nonprofit collectives in which the members trade goods or services for pot. Unfortunately for the two lawmen, and much to Cooley’s public chagrin, the city council seems inclined to disregard his advice. Cooley has vowed not only to keep prosecuting dispensaries, but to step up his efforts in that regard, no matter what the council decides.